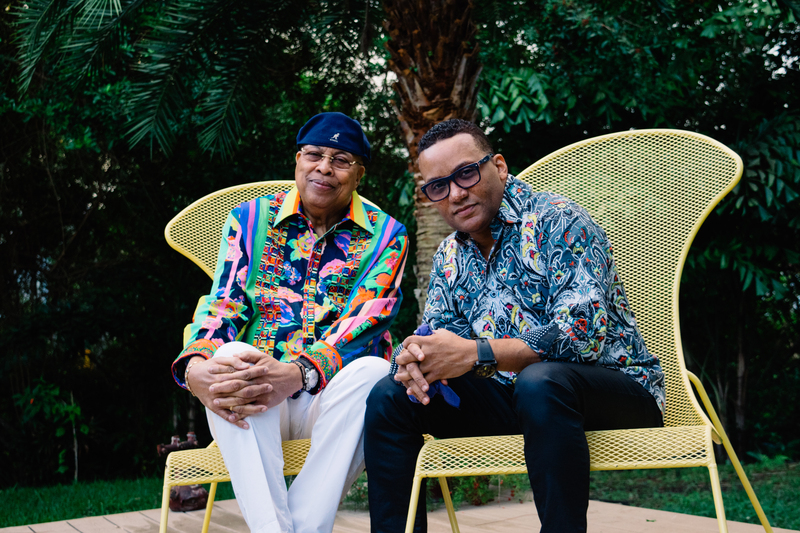 Chucho Valdés and Gonzalo Rubalcaba, two giants of Cuban music, play together for the first time in duo. The next concert they're going to do in La Havana becomes an opportunity for both of you to review their lives, their history, and above all, their music. 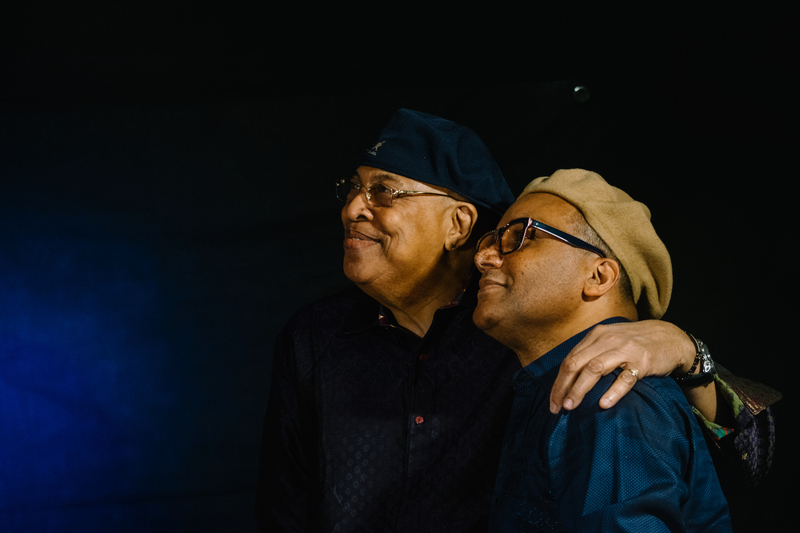 Chucho Valdés and Gonzalo Rubalcaba have known each other for a long time, but never until today they have played together. Although more than 20 years separate them, more things unite them: their idiosyncrasy, their culture, a family tradition of musicians of several generations and even their studies in the same conservatory. 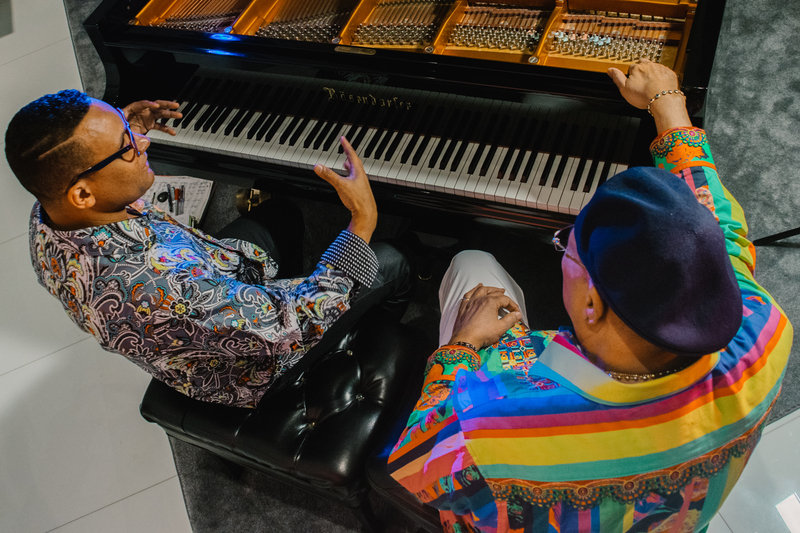 In his day they led two of the most influential bands in the history of Cuban music, Irakere and the Project Group, to later become two virtuoso pianists as famous as different from each other. Chucho with his rugged drum sound and passionate lyricism and Gonzalo with his smooth and energetic precision, brilliant as a diamond. Although they know each other well, they have always maintained a cautious and respectful distance, studying each other almost secretly. 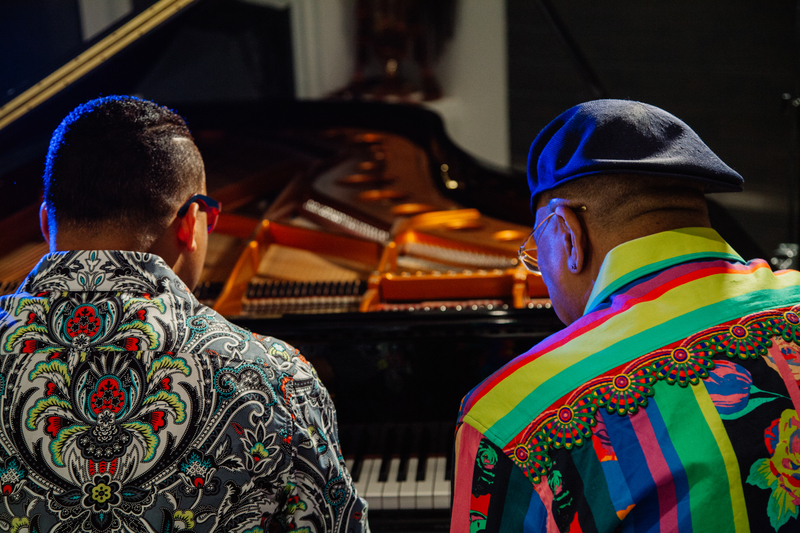 “Let´s put it clear” states Chucho “This is not a competition between pianists, but a challenge on how to find a way for complementing each other”. 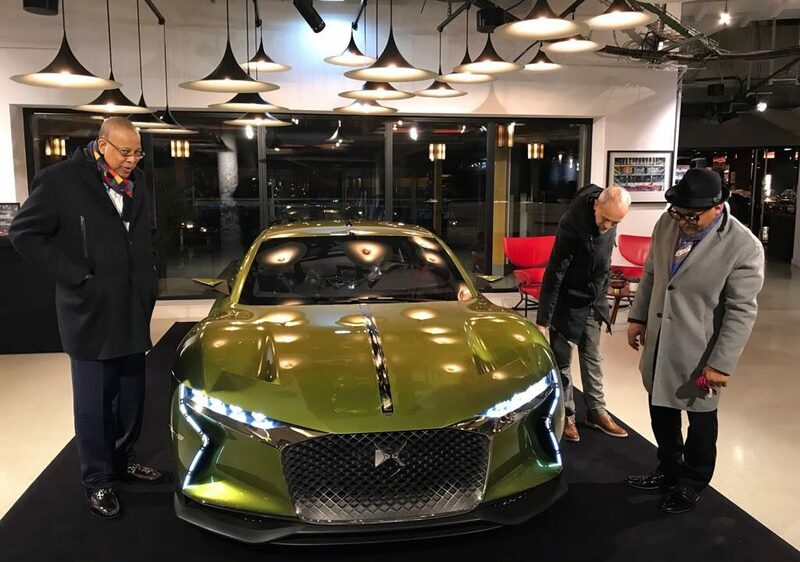 Privately, their relationship is much closer than it seems, and the two have ended up being neighbors in the residential neighborhood of Fort Lauderdale, Florida. Long nights talking about music and playing the piano together have led them to a new project, Trance: a piano duo album … that explains their close personal and musical connection. A project that promises to be transcendent and spiritual, with roots in Cuba and ramifications in other musical traditions.